All of us have fond childhood memories of hair accessories we wore as kids. We had our favorite butterfly barrettes, bandanas, and snap clips with bows. Now, most of us have started to disregard fancy hair accessories as a thing of the past and stick to ones that have a more practical use. 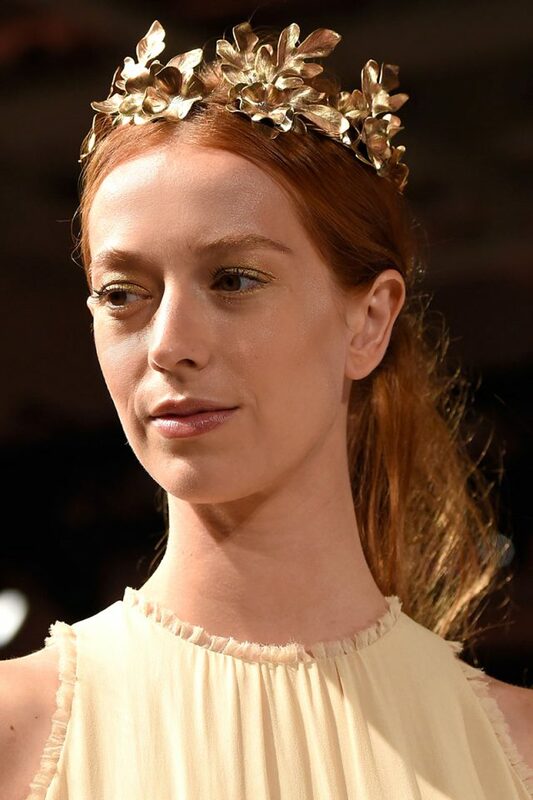 But if the 2015/2016 hair accessory trends are to go by, you must make room in your wardrobe for some jeweled accessories that would be perfect adornments for your hair. No matter how amazing your clothes are, a bad hairstyle can ruin the effort that you put into looking perfect. 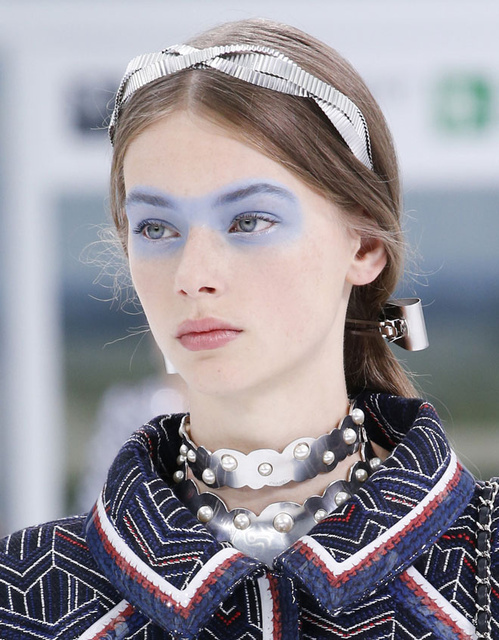 Sometimes, styling your hair just isn’t enough and jeweled accessories add the perfect amount of oomph to your look. This simple but sophisticated accessory goes well with loose open hair, or half-up-half-down hairstyles. It will give you a more polished look with minimal effort. These barrettes add an antique look to your getup and is so not too over-the-top. 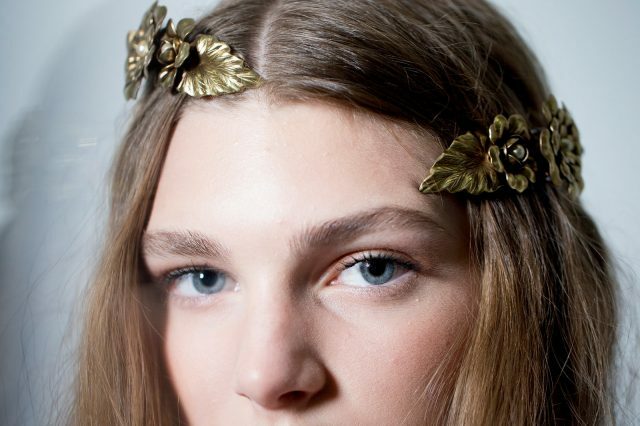 This barrette, seen at Rodarte, is a great wedding accessory. 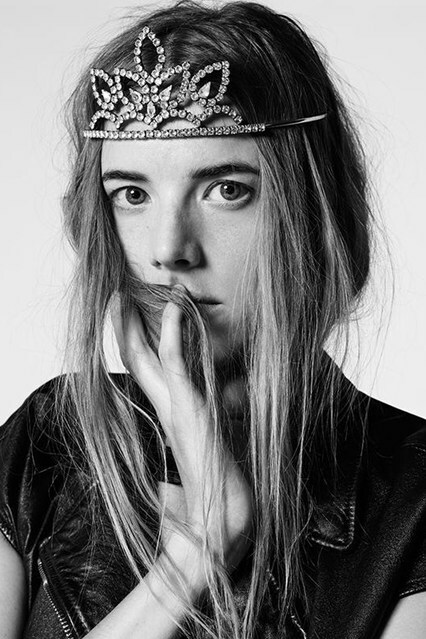 This hairband is perfect for those who like to experiment with grunge looks. If you prefer looks that are simple but classy, this hairband is just right for you. The crystals linked with the delicate silver will go beautifully with white and light colored gowns. 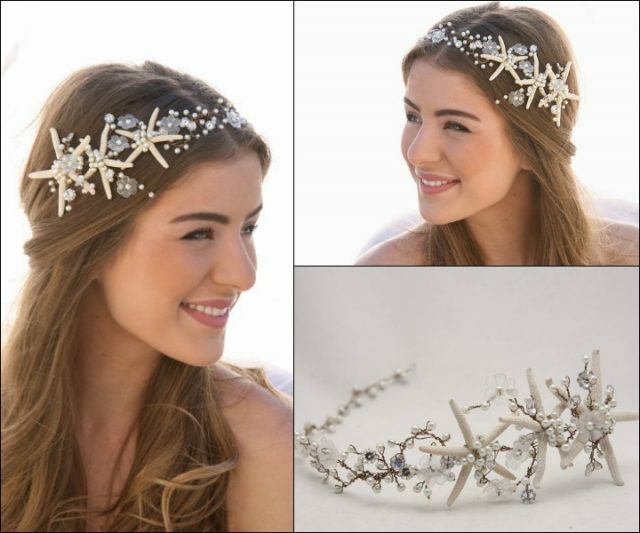 This starfish tiara with floral patterns and embellishments gives a romantic, out of ordinary look. 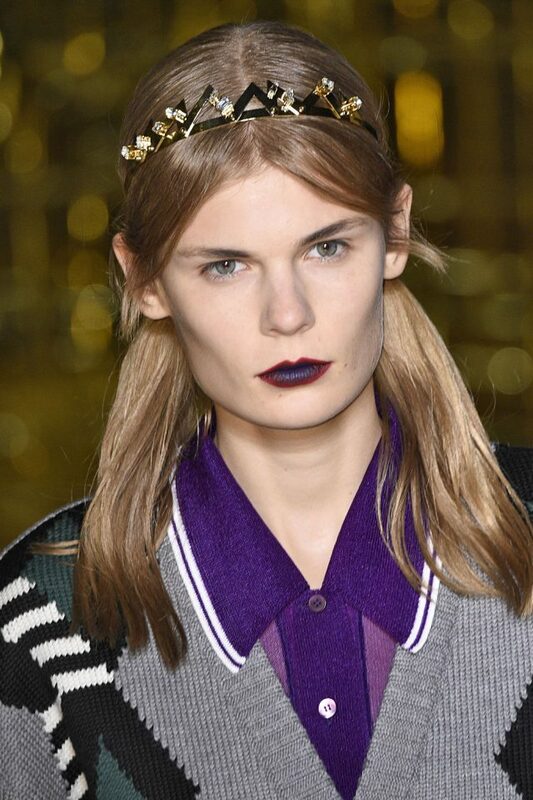 The runways have brought back tiaras. They are a perfect choice for weddings. The tiara adds an antique look that is very polished. 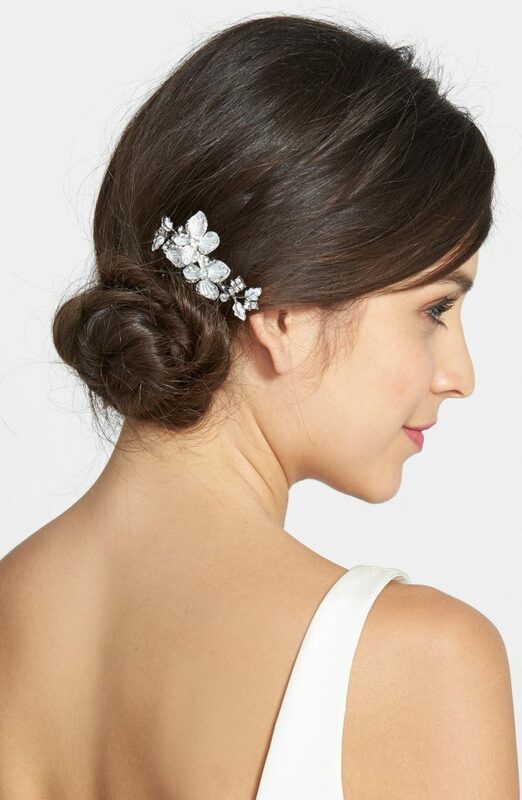 This jeweled hairdo enhances the simple bun. French side combs are so easy to put on and are one of the best-looking hair accessories. Being an ardent fashion, beauty and lifestyle enthusiast, I have contributed to a number of popular lifestyle magazines and blogs. My writings are mostly targeted towards young women on a budget who enjoy the art of looking good. Follow me on on my brand new Blog and Twitter! !